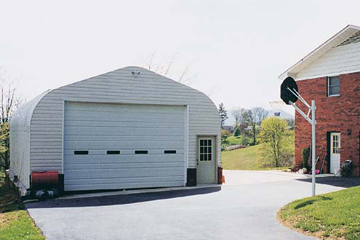 We believe that quality is important, and when buying a steel building, you shouldn’t have to worry about how it will perform. 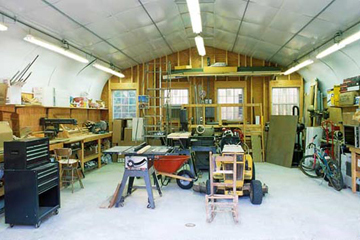 That is why we back every certified steel building that we sell with a 35 year factory warranty! 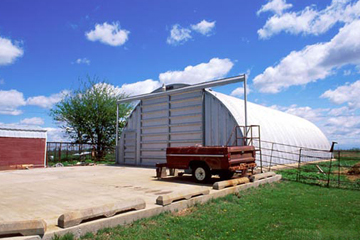 Guaranteed to stand through the test of sun, wind, rain and snow, our steel buildings are true investments no matter where you live. 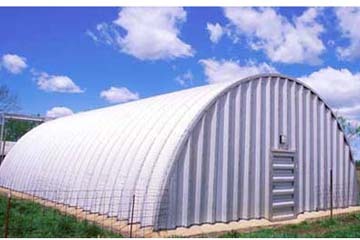 Click the images below to explore different steel building styles and uses from U.S. Buildings . Hard to believe? 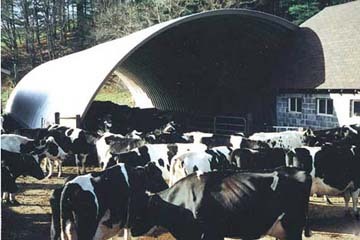 Ever since we first started manufacturing steel buildings we have gotten numerous customer testimonials from around the U.S. for our durable structures. 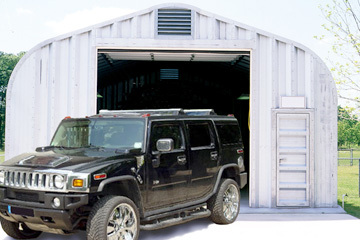 But don’t take our word for it, and read some of the testimonials or view photos from our satisfied customers. 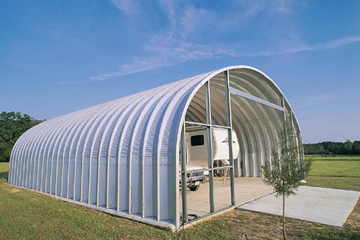 We think that these might help you understand just how tough our steel buildings are! 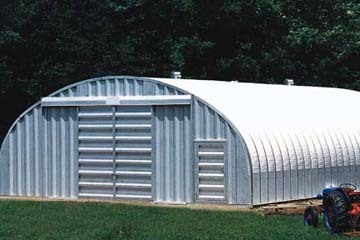 Have testimonials or photos of your own steel buildings? 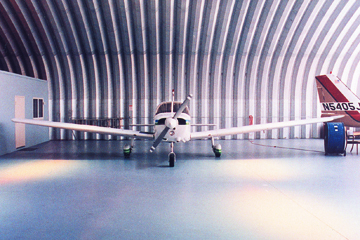 We would love to see and hear how your structures are doing! We might even use your input on our website, so contact us online or toll-free at 800-222-6335 to tell us about your experience today.